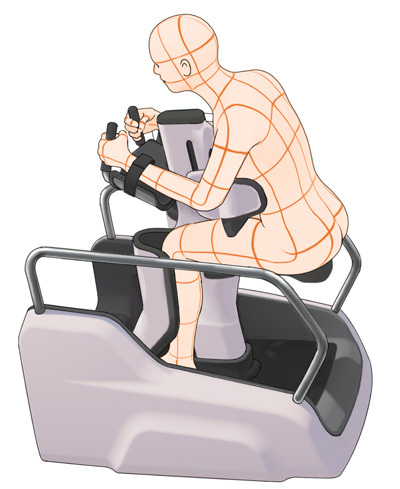 This Rehab Robot, which realize both of pre-gait training and gait training, is one of paraplegia rehabilitation robots and reads medical characteristics of paraplegia patient caused by stroke(traumatic brain injury) ergonomically. 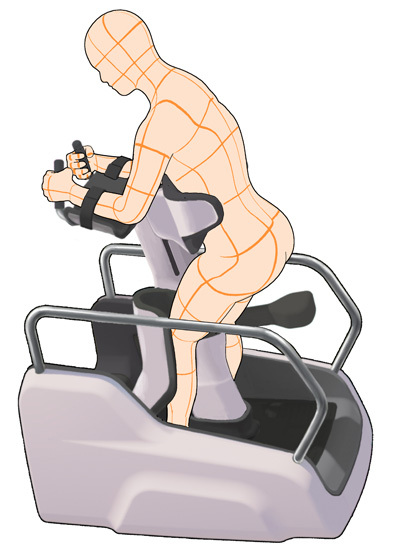 SL-01-01 Justin1 : Representative model that materializes all parts of lower limbrehabilitation. 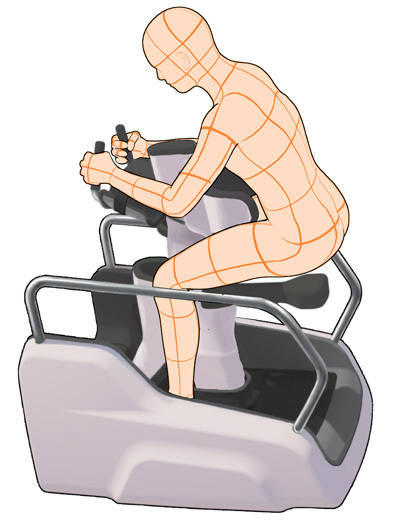 It provides various exercise direction of truncus such as lateral movement, rotation and tilting. 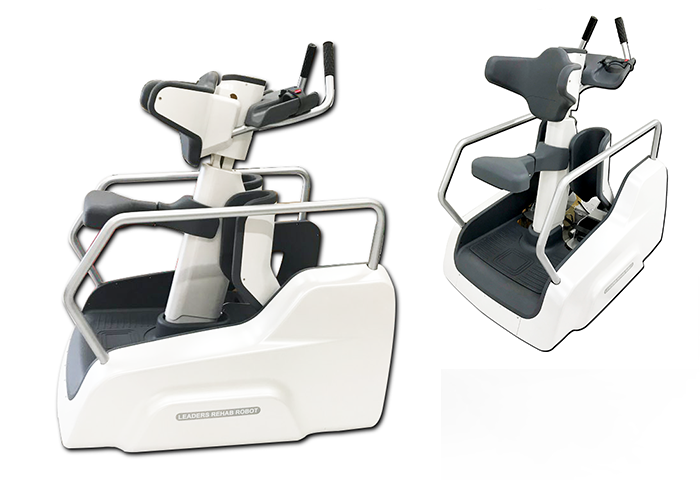 Also, it is embedded with the module to strengthen lower limb muscle together with walking simulation, so it enables comprehensive rehabilitation medical treatment and intensified rehabilitation medical treatment. SL-01-02 Justin 2 : A basic model embedded with basic exercise and walking simulation function from SL-01-01 Justin 1. Preparing for downloading product instructions.